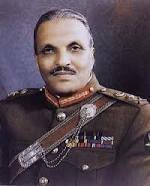 iSI of Pakistan, right at its inception and later under the self-destructed dictator Zia-ul-Haq invented and taught terrorism in hundreds of Madrasas in Pakistan in the name of Islam. Gradually it permeated through the world – Afghanistan, Iraq, Syria, Yemen, Egypt, Libya – every Muslim Country West of the Sindh except Iran, which happens to practise Islam of a different kind. The battles are largely between Muslims of one kind and the other – in Pakistan, Iraq, Syria and Yemen.A kind of large scale religious suicide. Americans, who supplied Pakistan with arms, naturally ended up as one of the worst sufferers. They armed Pakistan to ostensibly to fight the Soviets. 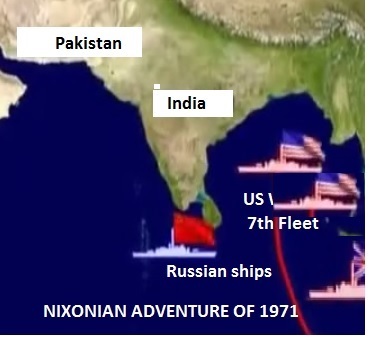 To placate Pakistan while in 1971 it was conducting a genocide on the Muslims of their Eastern Wing – now Bangladesh – President Nixon made a futile attempt to attack India from the Bay of Bengal with its Seventh Fleet. The undeservedly famed CIA did not foresee that Soviet Union that they wanted to defeat crumbled under its own weight. Curiously, even after the Afghan war that ended in 1979, Ameerica’s free arming of Pakistan continues to this day – presumably to keep factories in the US occupied. 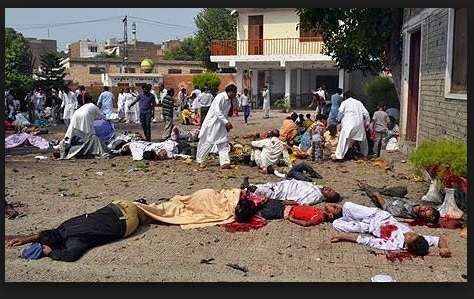 Over 3000 innocents – mostly American citizens died in the gruesome attack on the Trade Centers that Pakistan-trained carried out with America’s own passenger aircraft as weapons, the exercise of arming the epicenter of terrorism by Americans continues. What bombs that the Americans somehow cannot drop on civilians in Afghanistan or Iraq it supplies to a jubilant Pakistan. It has come to a state that if America disconnects its supplies, Pakistan would crumble. 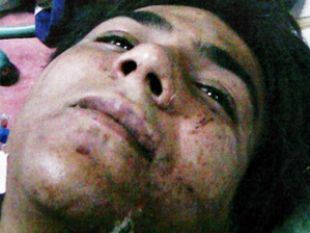 Yet the training of international terrorists on Pakistan soil goes on unabated – government-sponsored Islamic organizations spew venom on America incessantly.. .
cause in Kargil, or to recognize, or even arrange a prayer for the nine of the suicide mission who were trained by them to attack Bombay, and Kasaab who was caught and hanged in India? How many parents in Pakistan would be seething with that treachery, do you think? 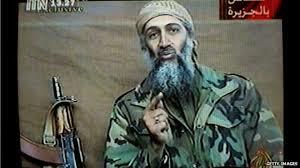 Why discuss terrorism with its masters and waste your time? Terrorism is a self-destruct mechanism, just as suicide bombing is. 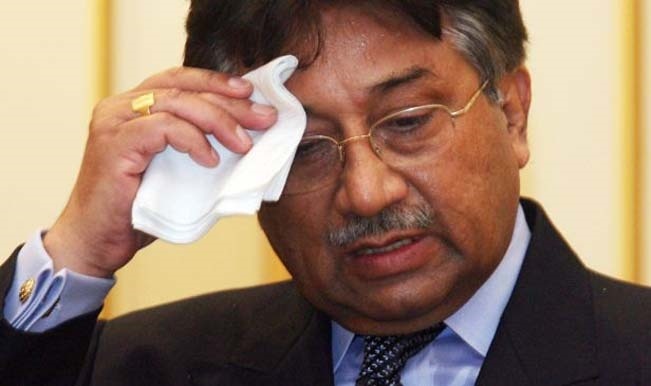 From Musharaff’s time, Pakistan has been fighting its own trained people equipped with American self-loading guns and rocket launchers with new American bombs and drones, blaming America when a drone gets sighted or is shot down. There is a raging fire out there. . When a hundred-thirty school children engaged in their projects were shot dead in cold blood by ISI-trained terrorists, the citizens made frantic calls to halt terrorism and its training on their soil. You can’t snuff out a raging fire by calling out slogans, can you?. So while Pakistan is in the process of destroying itself, now and then a spark inevitably falls on India. To keep those fall-outs at bay, India should keep its eyes and ears open at the borders. Use that ancient battle technique – build fortress walls where our villagers are at risk.Keep your ammunition dry for the time when, God forbid, a need might arise. Electrocute or shoot infiltrators at sight. Feel sorry for them for becoming victims of their own treacherous military who won’t even give them a decent burial, but do not spare them. Once made mad by religious frenzy, always mad by religious frenzy. Our own Hindu zealots provide proof to that maxim. So give your own citizens the reassurance of safety – regardless of their faith. If you fail to do that, you would be following the self-destruct policy of Pakistan yourself just as VHP, RSS and other Hindu-Rashtra ‘sadhu’ and ‘sadhvis’ are persuading you to. 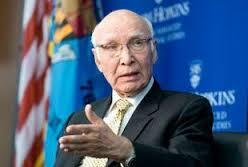 On 24th of this month (August 2015), let Pakistan’s National Security Advisor Sartaj Aziz meet Kashmir’s Hurriyat leaders to his heart’s content before he meets his Indian Counterpart. 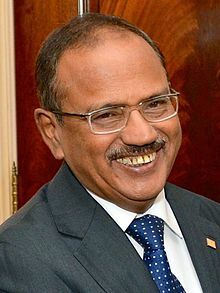 Ajit Doval can then discuss the weather with him over a cup of his favourite (Doval’s) brew and bid him adieu. Sartaj Aziz can then go back and continue the process at self-destruct – if he manages not to get shot by one of his trainees in the meanwhile..